The International Wushu Federation (IWUF) has announced that they have officially created a World Wushu Kung Fu Day for all wushu and kung fu practitioners to celebrate. WWKD will be held annually on the first Saturday after August 8th of each year, with the first celebration being held this year on Saturday 11th August 2018. The theme for this year’s WWKD is ‘Kung Fu in Everyday Life’ and is open to anyone and everyone to participate in any way they see fit. For more information about World Wushu Kung Fu Day, you can visit our website here: WWKD. 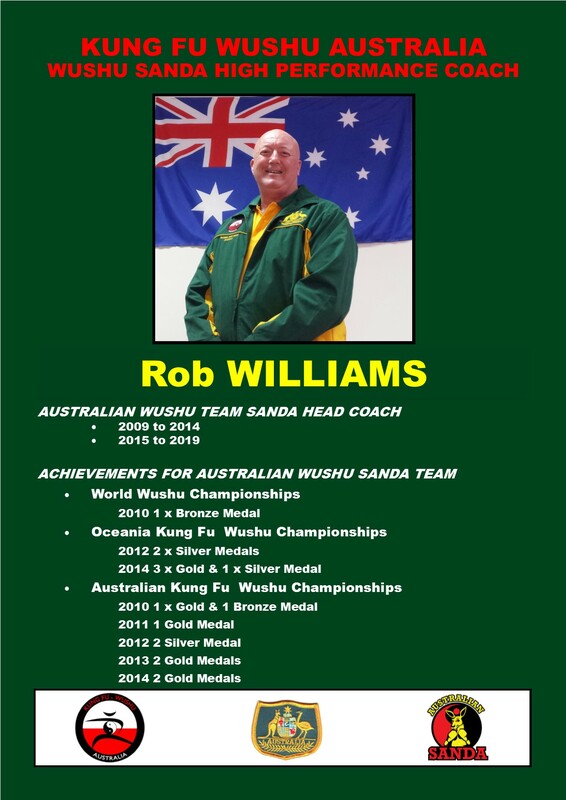 Walt Missingham has been confirmed as the Chairman of the new IWUF Commonwealth Wushu Working Group. The Working Group has been tasked with raising the profile of Wushu in Commonwealth countries with a view towards the inclusion of Wushu as a Commonwealth Games sport. 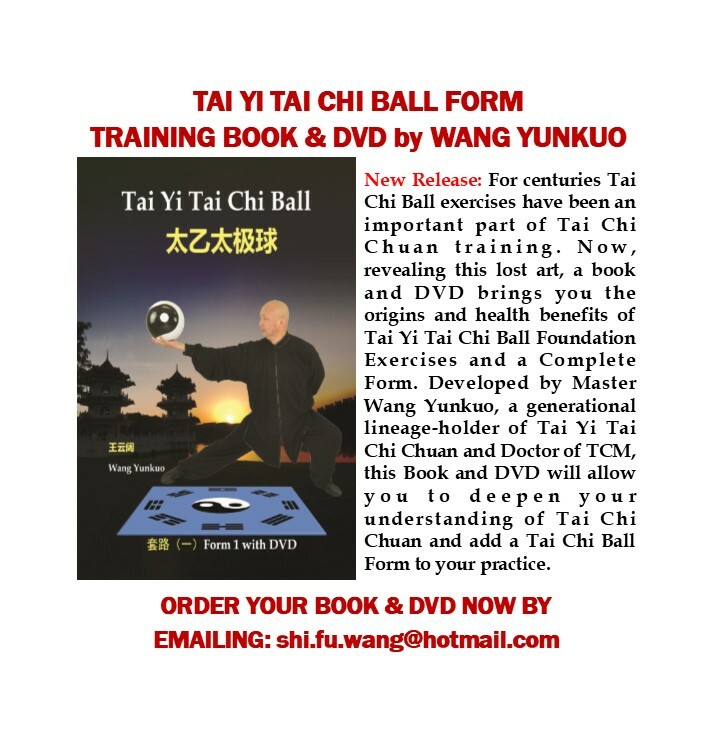 Tai Chi Ball training is an ancient skill for developing more complete and deeper understanding of Tai Chi Chuan and suitable for all levels of skill and experience. 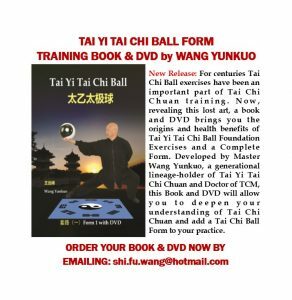 Wang Yunkuo is a Doctor in TCM and the generational lineage holder of the Tai Yi Tai Chi Chuan style and Seven Star Praying Mantis Kung Fu. This workshop will explore a number of training exercises for the foundations of Tai Chi Ball and introduce you to the more advanced Tai Chi Ball and Weapon Form Applications. 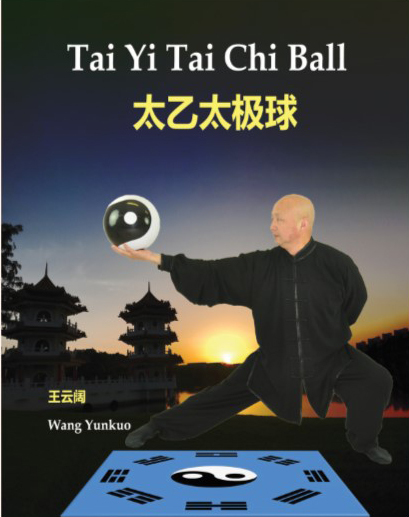 KWNSW member Wang Yunkuo has recently authored a new book on training the Tai Yi Tai Chi Ball Form. 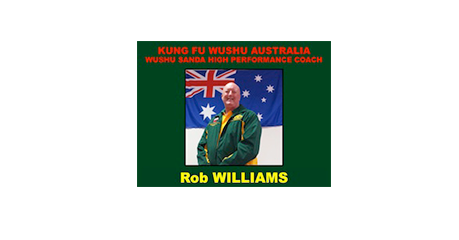 Williams as the first High Performance Coach for Sanda.